::: Off the Radar :::: French Horn Rebellion Return! Our friends/Brooklyn brothers French Horn Rebellion are getting ready to release a new album titled 'The Infinite Music of French Horn Rebellion' in the UK in October. 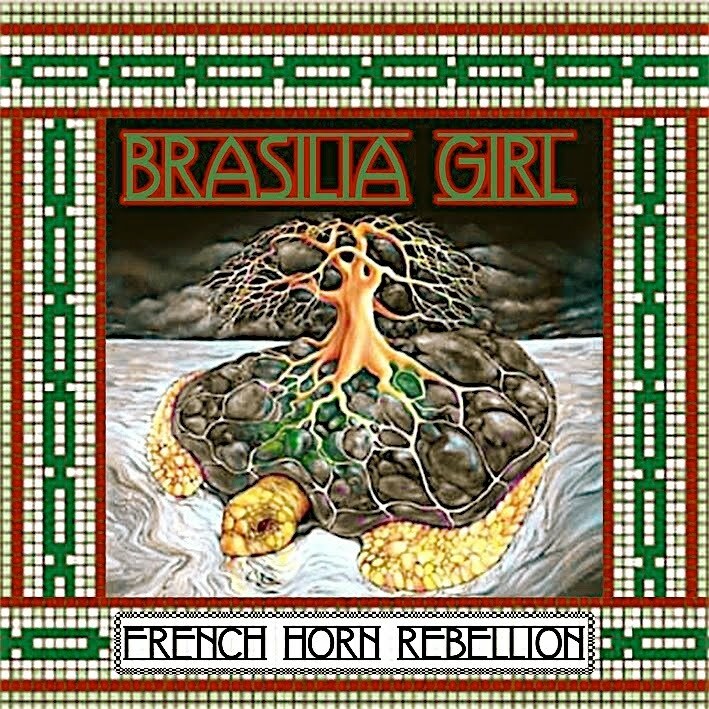 In the meantime they are giving away first single "Brasilia Girl" on their site here in exchange for your email. Common practice these days and a good way to load up on current emails of your fans. The track is different from what we've heard from them in the past. Much more experimental and less poppy than I remember, but still very good! Got me curious as to what the rest of that album is gonna sound like. Can't wait! Here is that track, plus a Sleigh Bells remix they sent us awhile back ago for "A/B Machines" that I never got around to posting. Welcome back Frenchies!